Thank you to our Gardener’s Gold, Roots level and Seed level sponsors of the Urban Ag Film Series, Howard Garrett “Dirt Doctor” lecture and workshop, and Urban Ag Week! 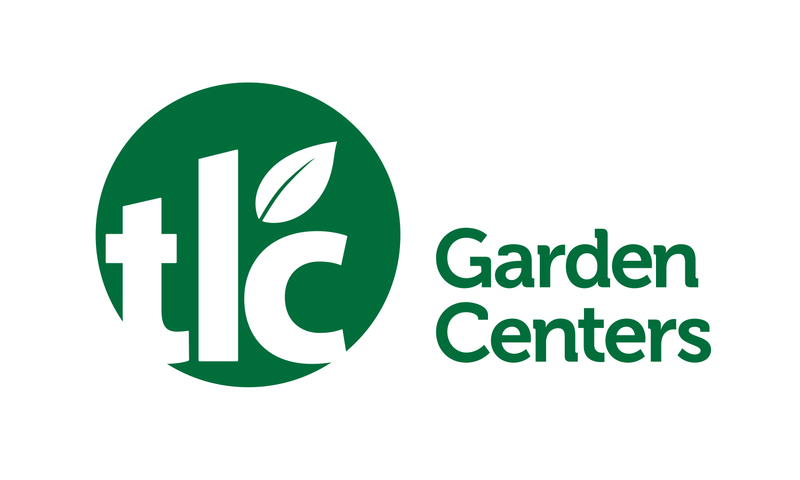 The Urban Ag Film Series is presented by the OKC Urban Ag Coalition and sponsored by TLC Garden Centers, with special support from Myriad Botanical Gardens and Transition OKC. 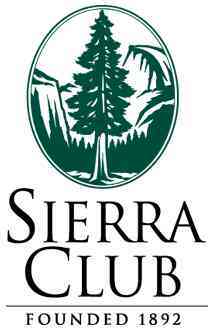 Receptions are sponsored by the Sierra Club, Kam’s Kookery and Green Connections. Presentations and workshops from Howard Garrett, the “Dirt Doctor,” are sponsored by Gardener’s Gold Level Sponsor Smart Pot, Roots Level sponsor Myriad Botanical Gardens and Seed Level Sponsors Turtle Rock Farm, the Oklahoma Conference of Churches, Rose Ranch Jones, the Sierra Club, and TLC Garden Centers. Howard Garrett book signing and reception sponsored by Smart Pot. Urban Ag week events, including the Urban Farm and Garden Tour, are sponsored by Root Level sponsors Olthia, Natural Awakenings, CommonWealth Urban Farms, Plenty Mercantile, and Britton Feed and Seed and Seed Level sponsors Slow Food of OKC, Sustainable OKC, Fertile Ground, Mid-America Roofing and Construction, and the Sierra Club. Special thanks to the City of Oklahoma City for providing printing services and to Closer to Earth for providing recycling and composting services.